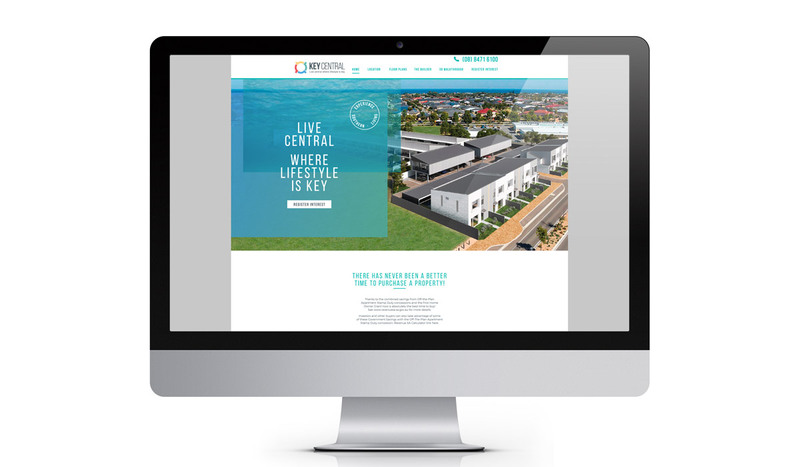 Algo Más were engaged recently by South Australian property developer Buildtec to refresh the branding on their coastal project Key Central. 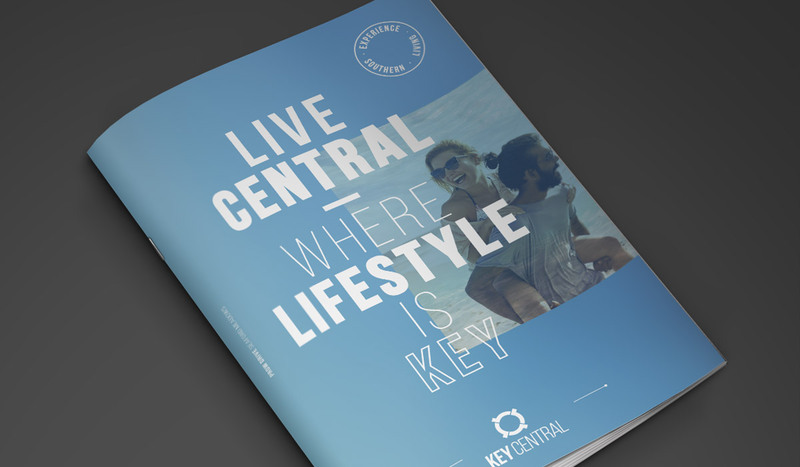 Key Central is a vibrant new address located in Seaford Meadows, 40 minutes South of Adelaide. 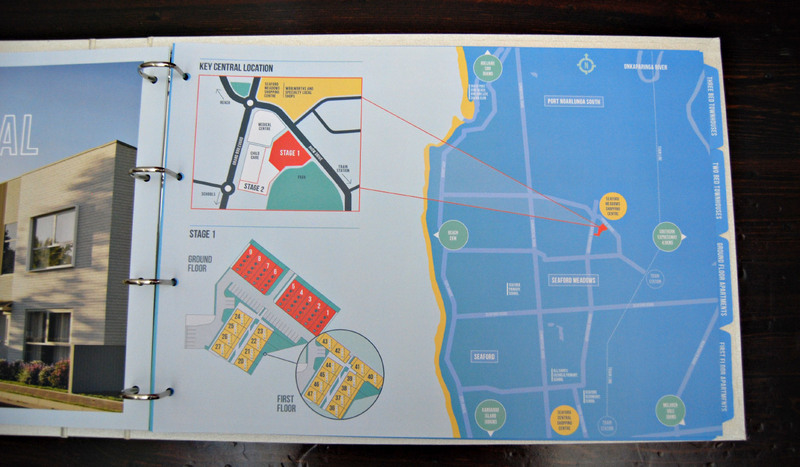 Stage 1 of the project consists of 9 townhouses and 20 apartments. 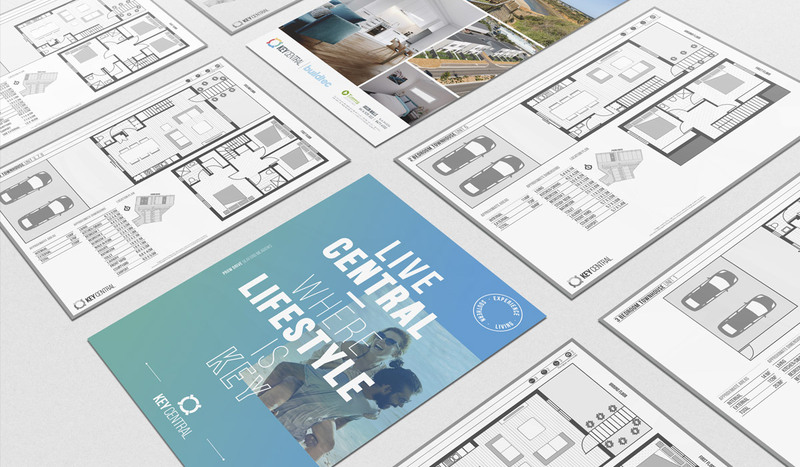 Our team reviewed the Key Central identity and applied a softer colour palette and new logo that better represented the quality and contemporary style of the homes on offer. 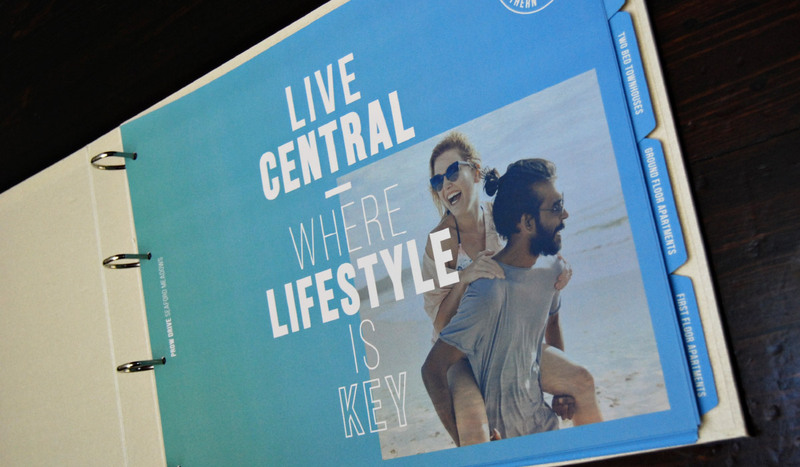 The refresh also including copywriting to revise the brand story. 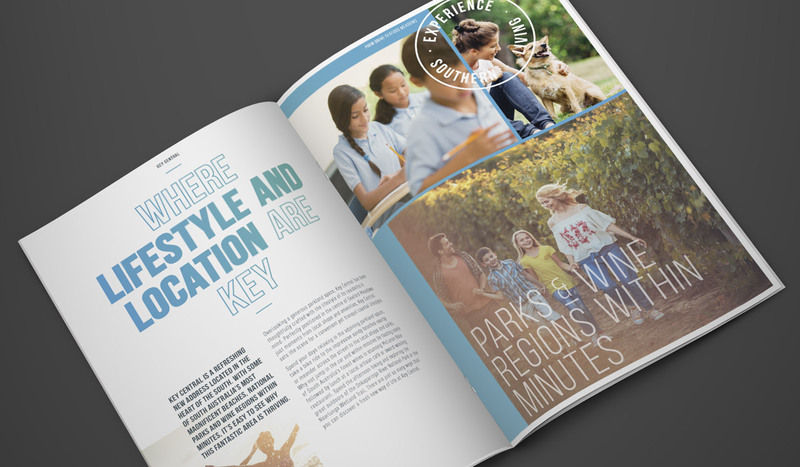 The resulting brand refresh evoked a more relaxed feel consistent with the project’s style and location while retaining the original association with the sun, sea, hills and produce.